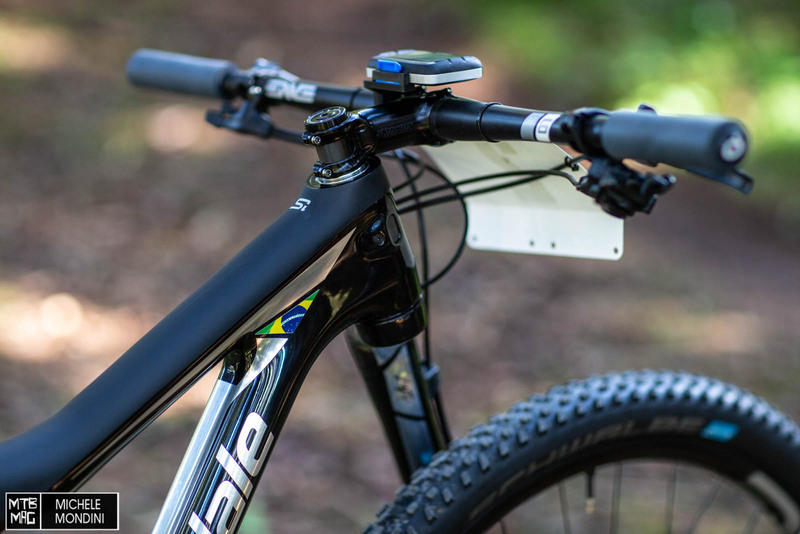 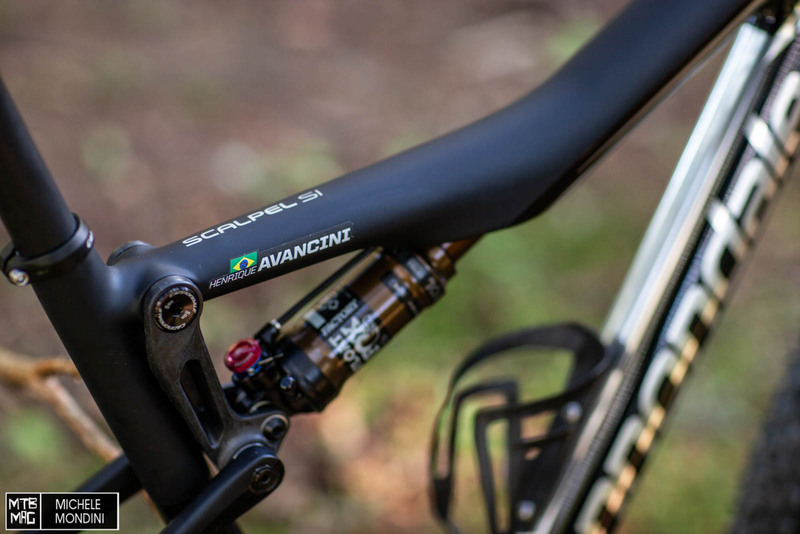 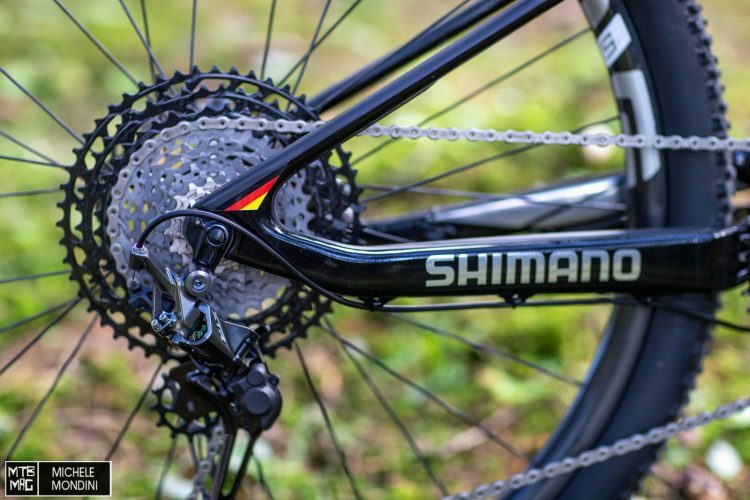 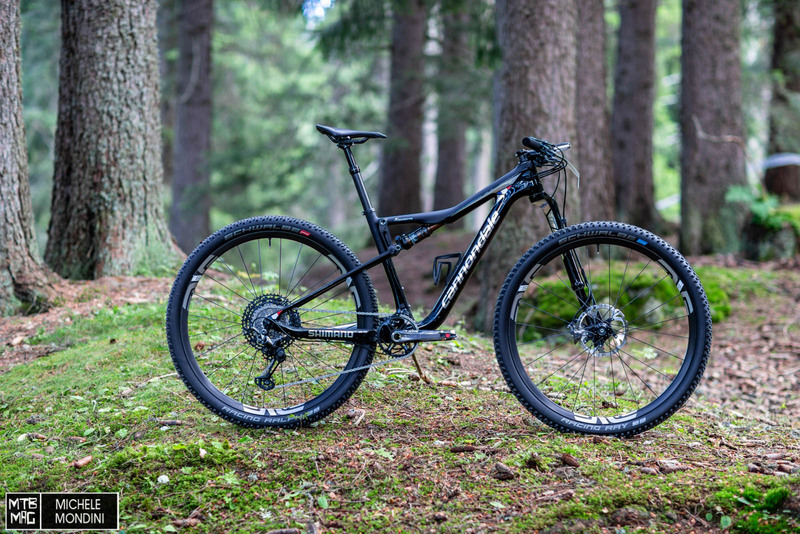 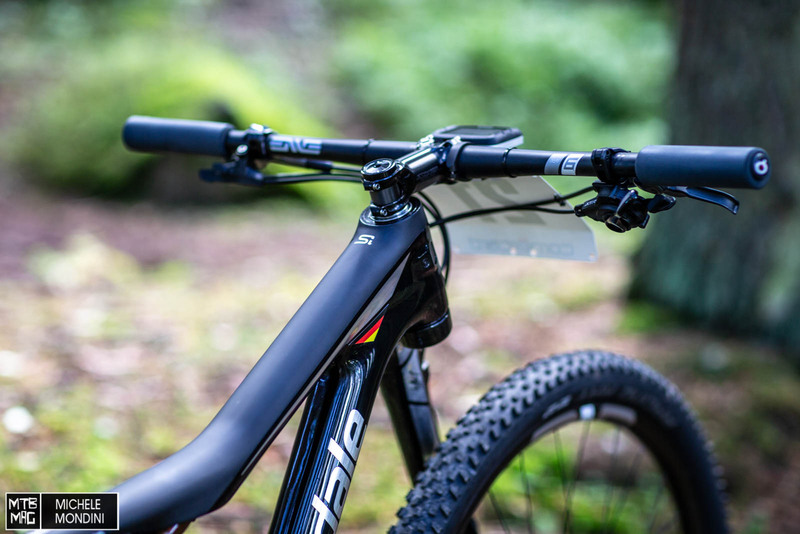 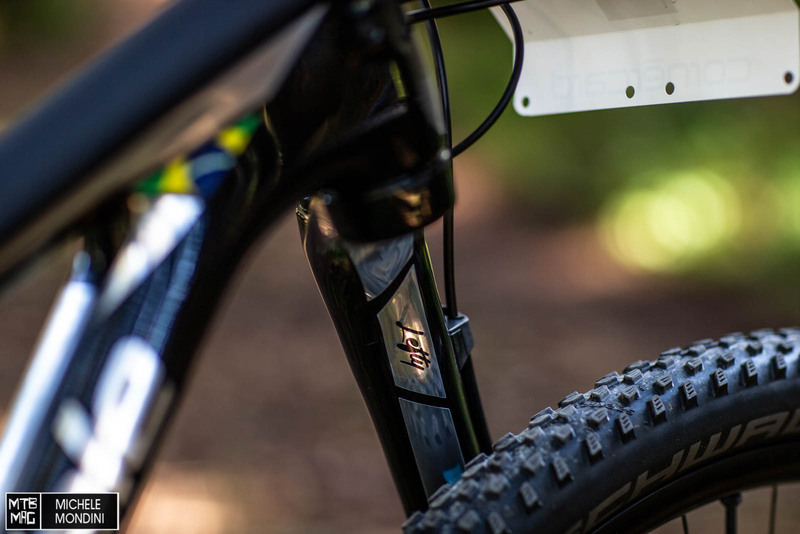 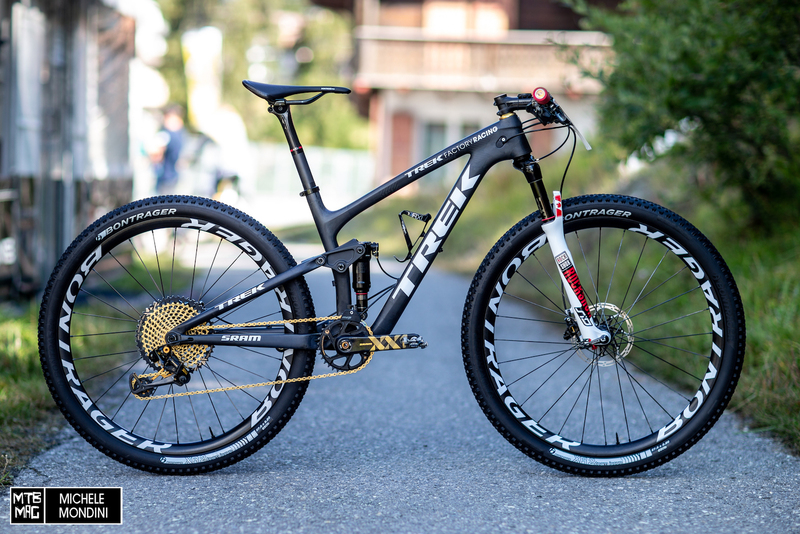 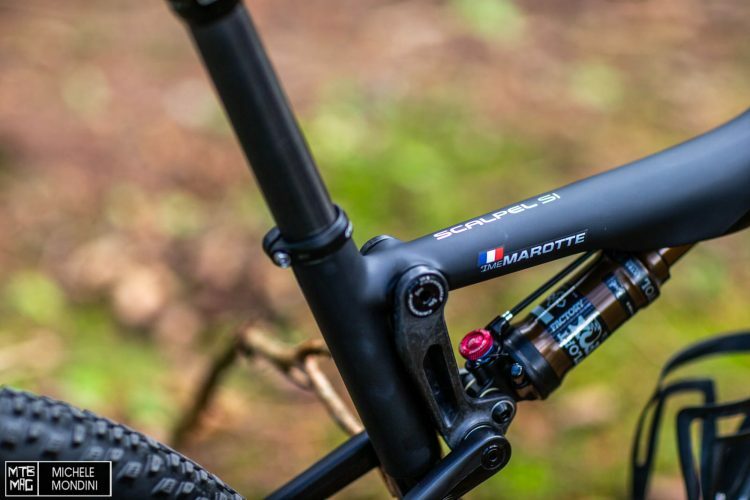 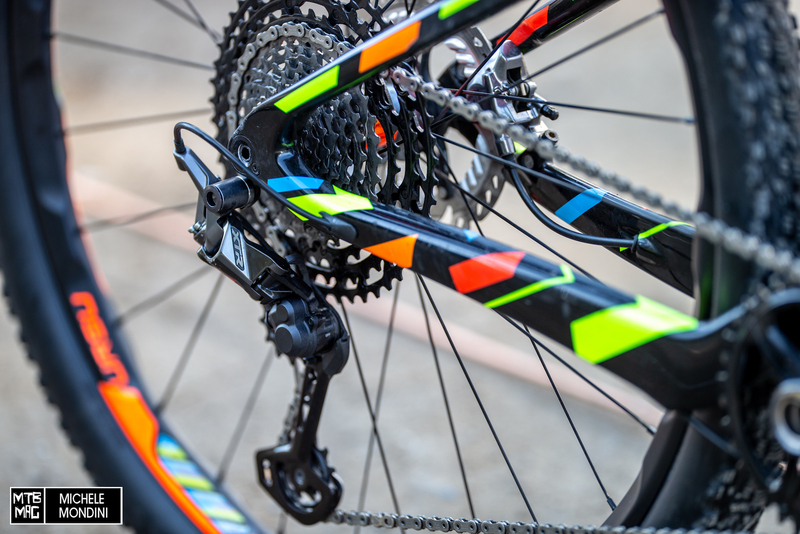 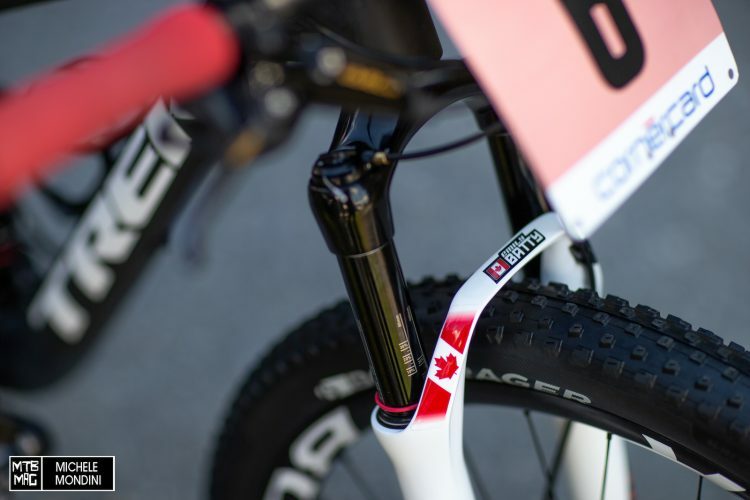 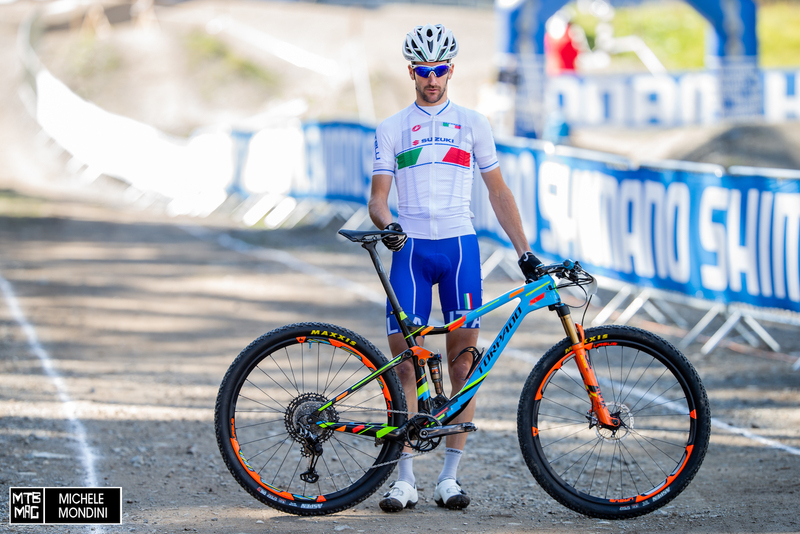 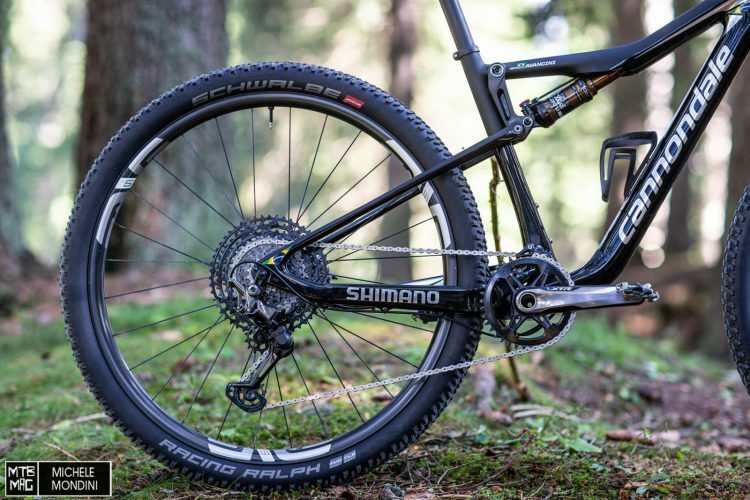 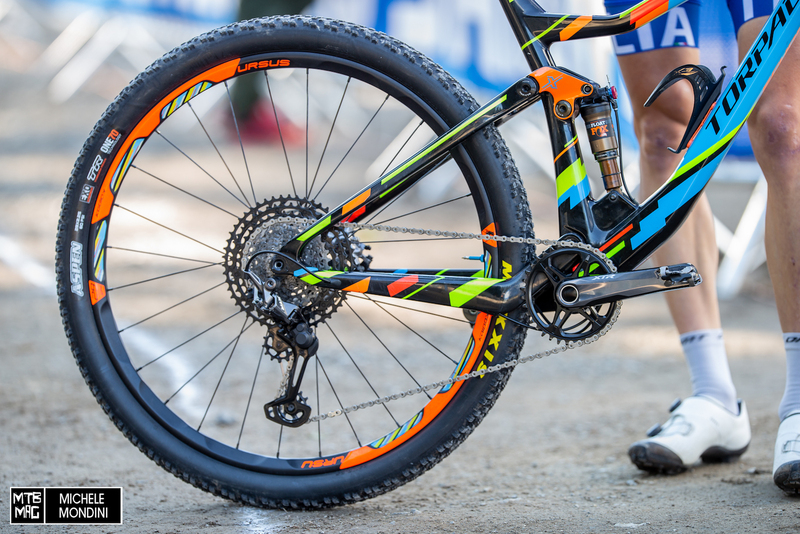 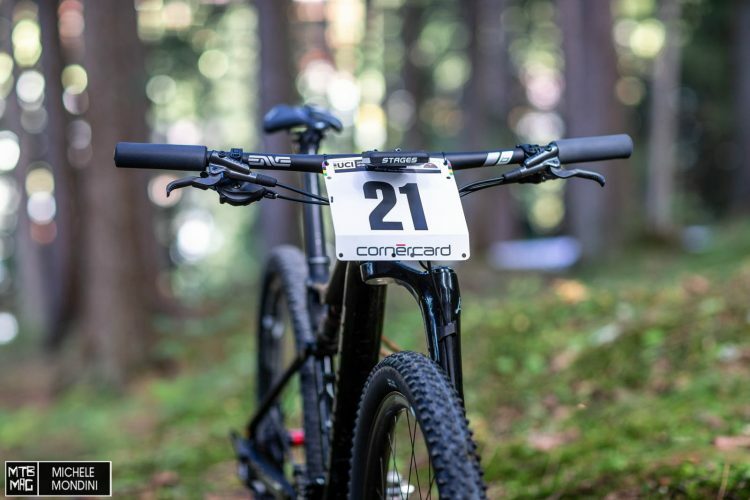 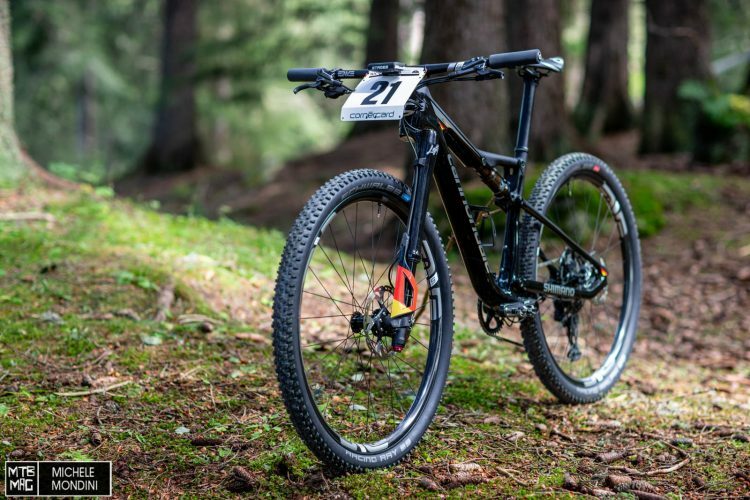 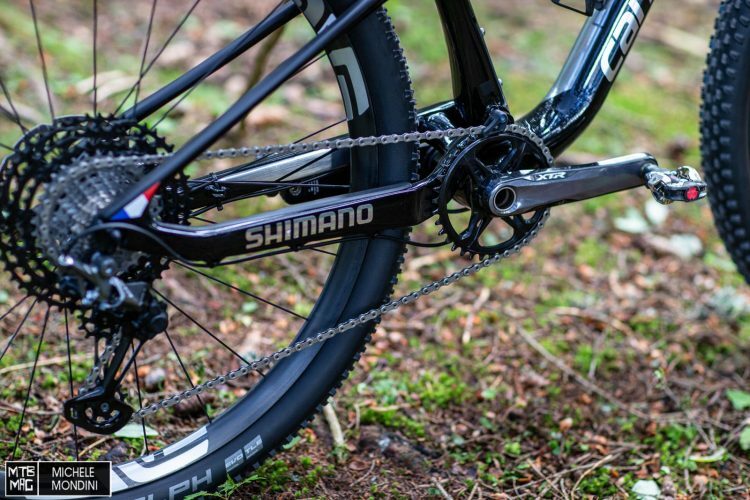 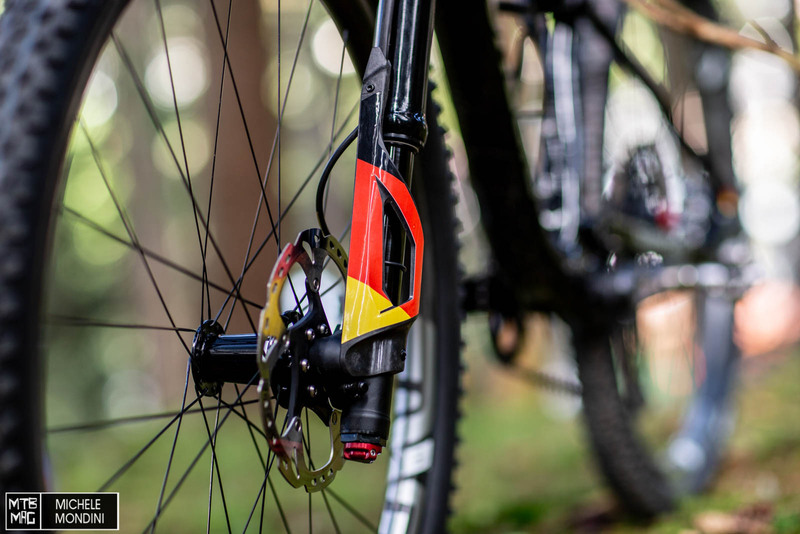 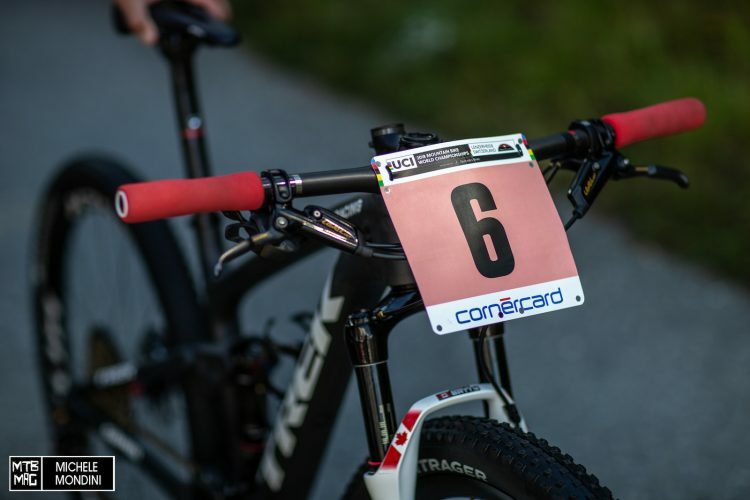 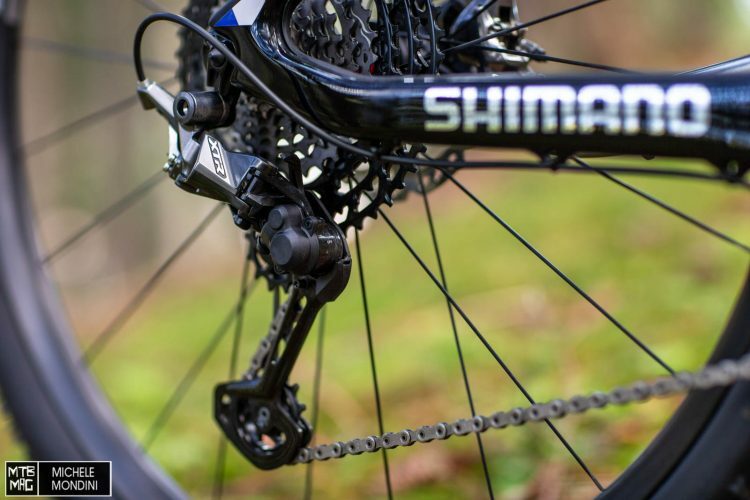 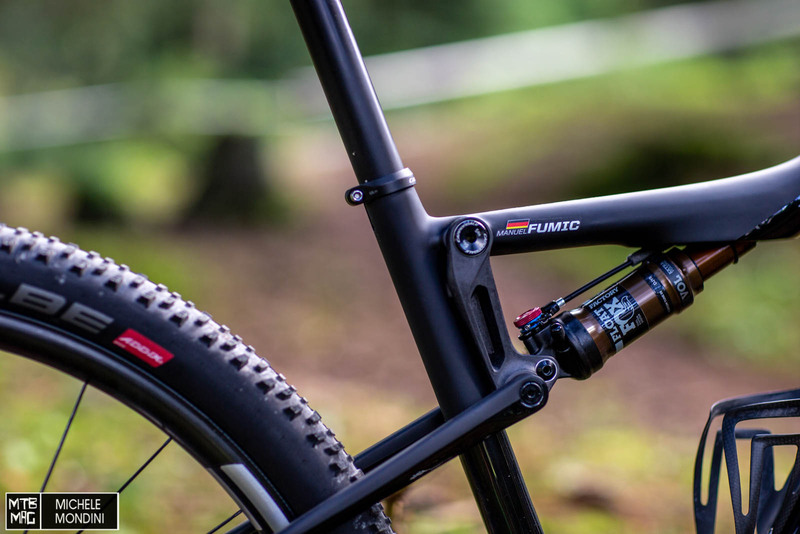 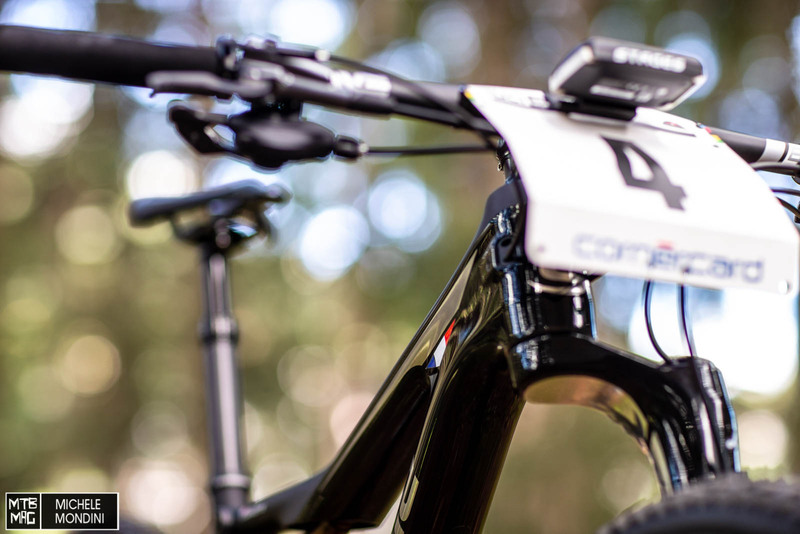 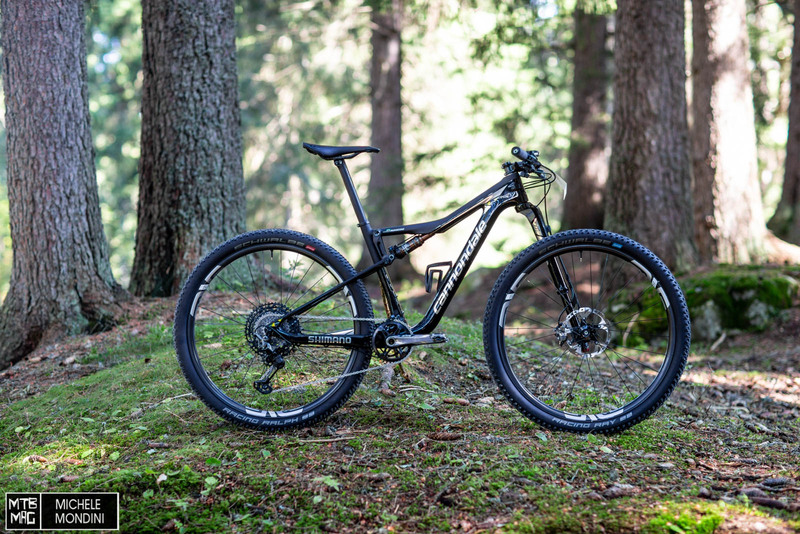 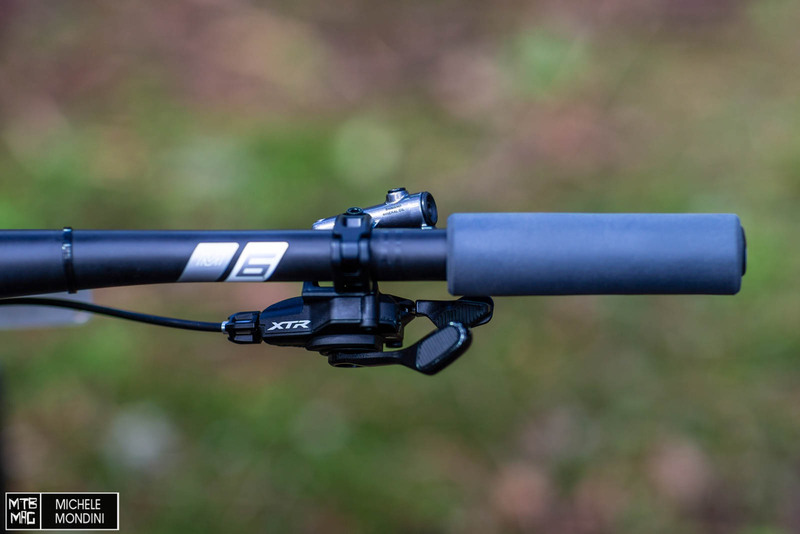 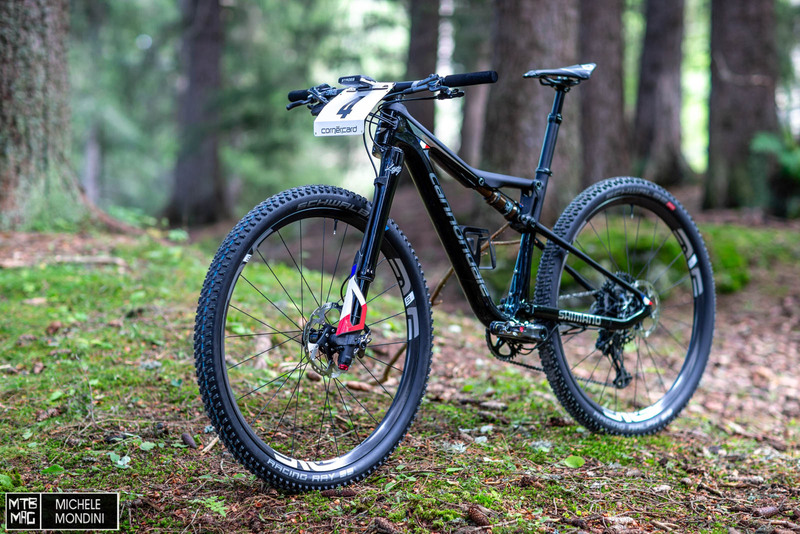 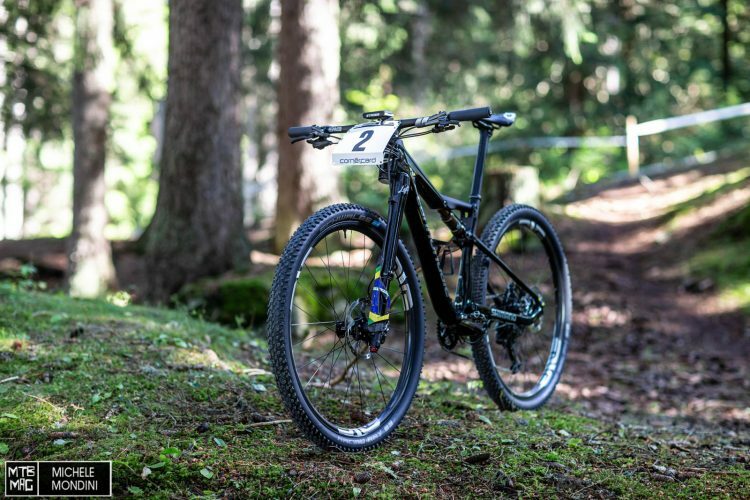 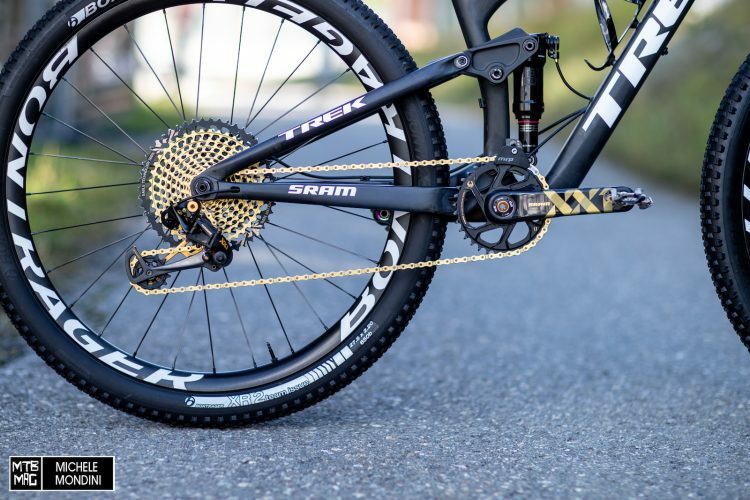 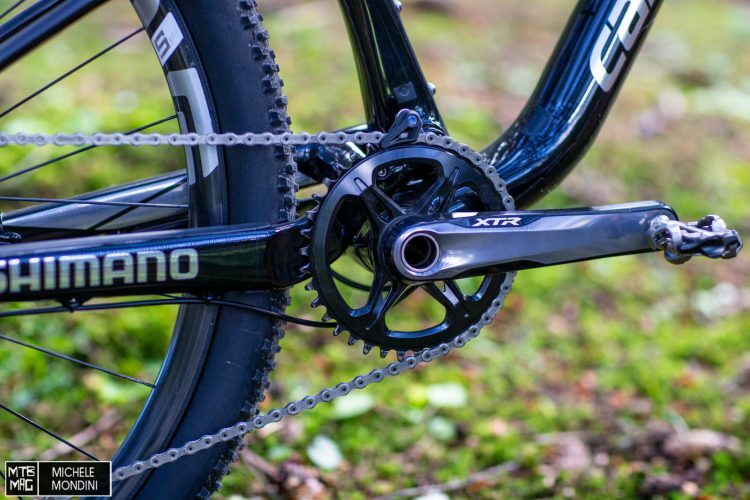 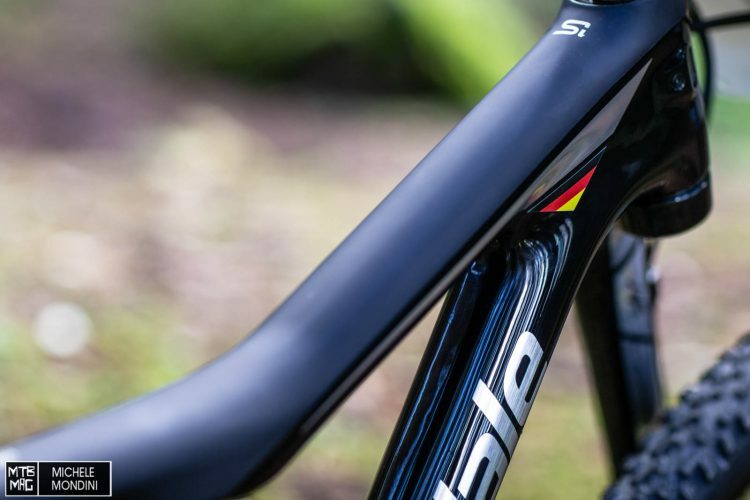 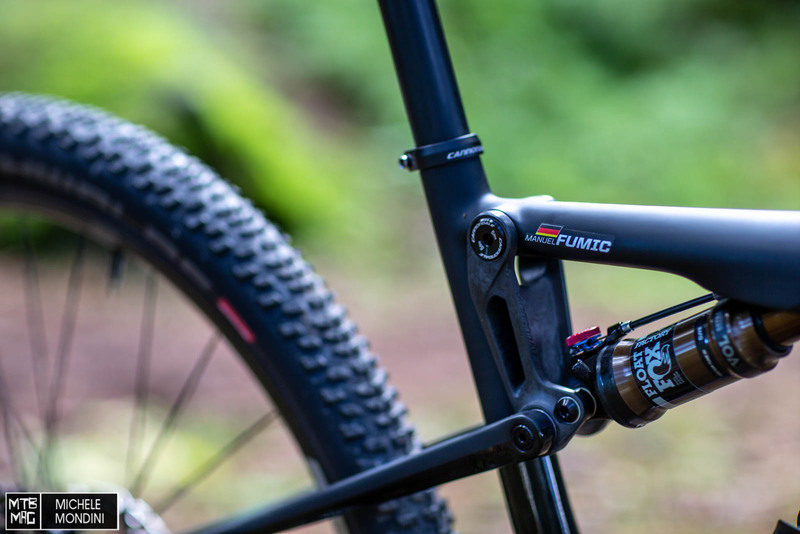 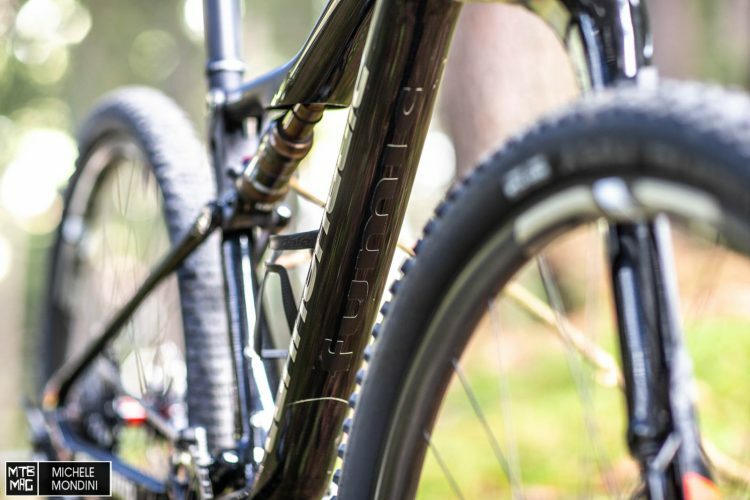 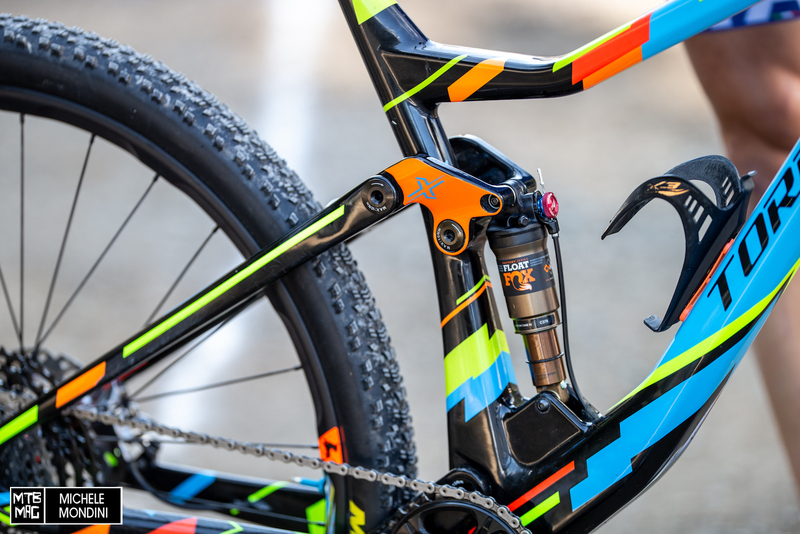 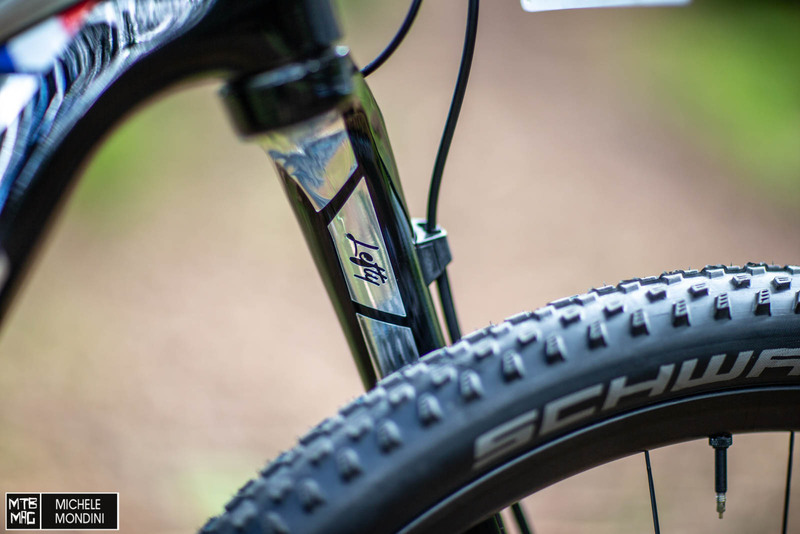 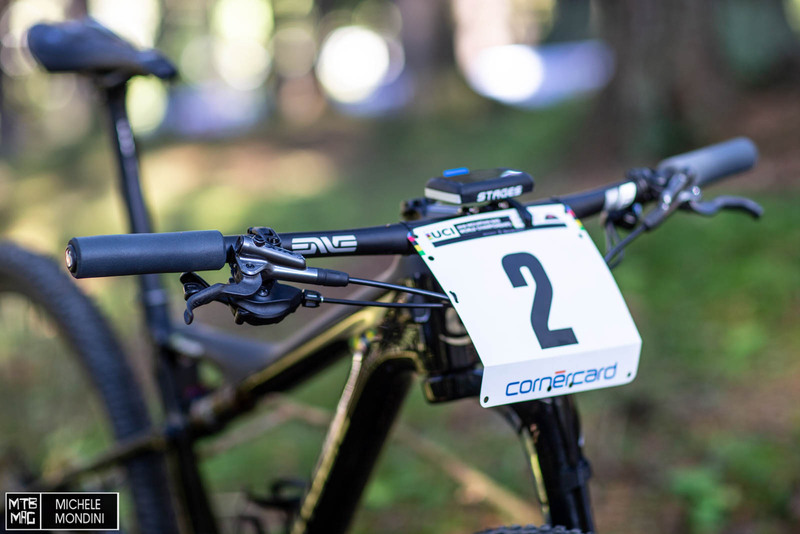 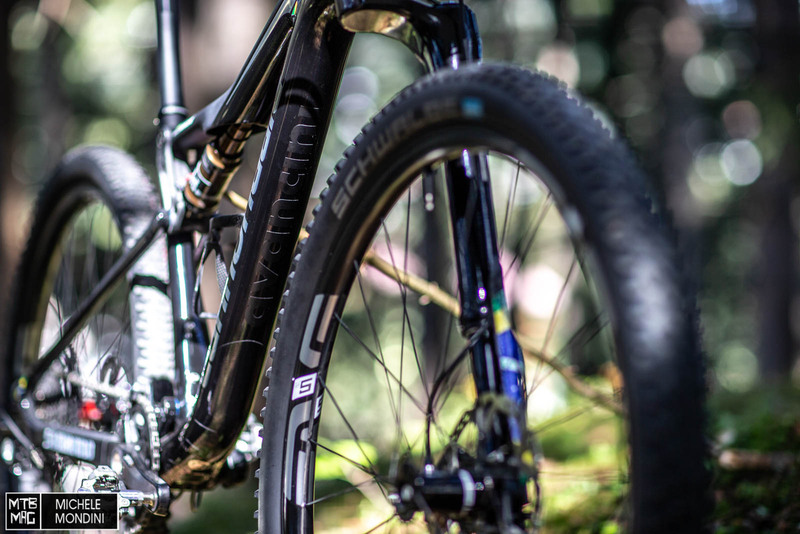 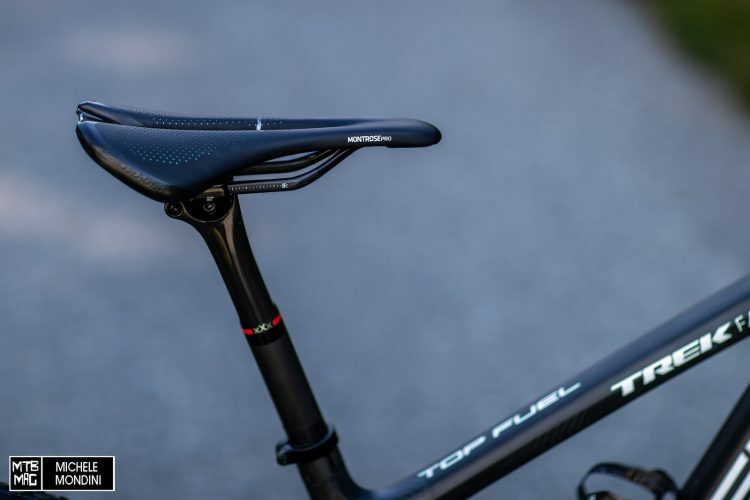 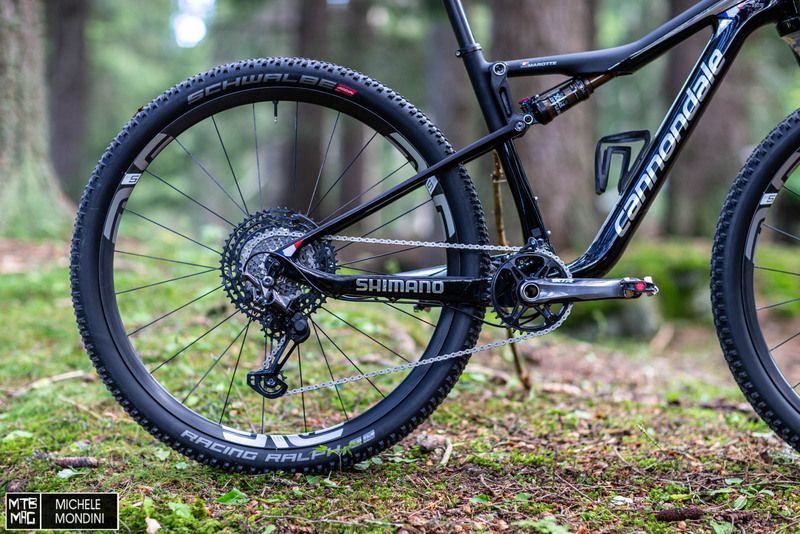 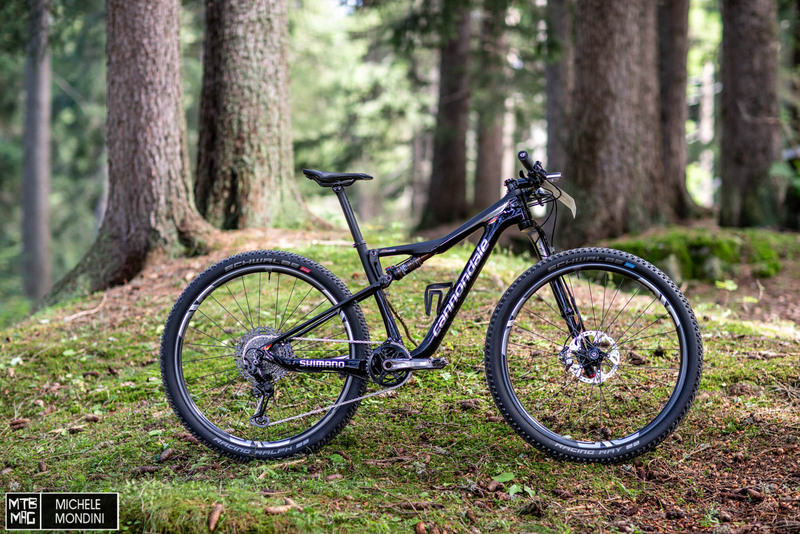 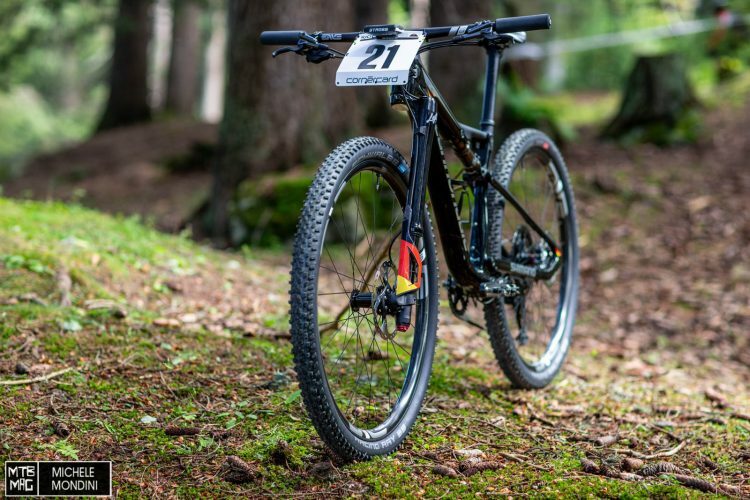 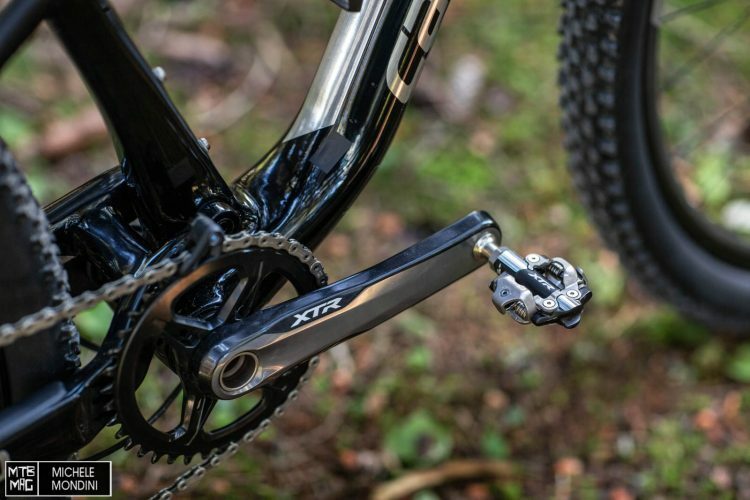 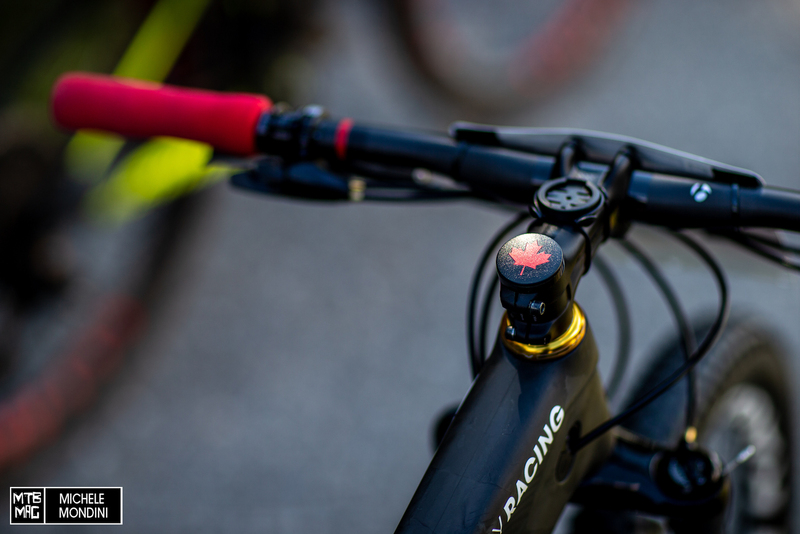 Kerschbaumer’s Torpado is outfitted with the new Shimano XTR 12 speed group. We’re finally getting used to seeing huge cassettes from Shimano. 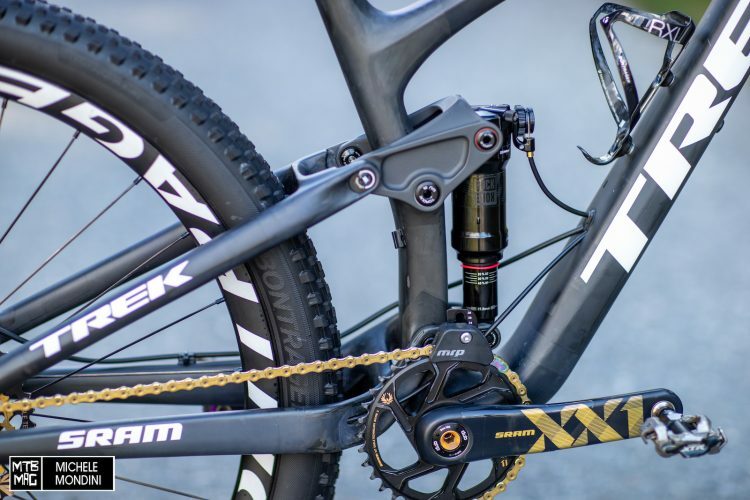 Suspension is provided by FOX with a remote lock out. 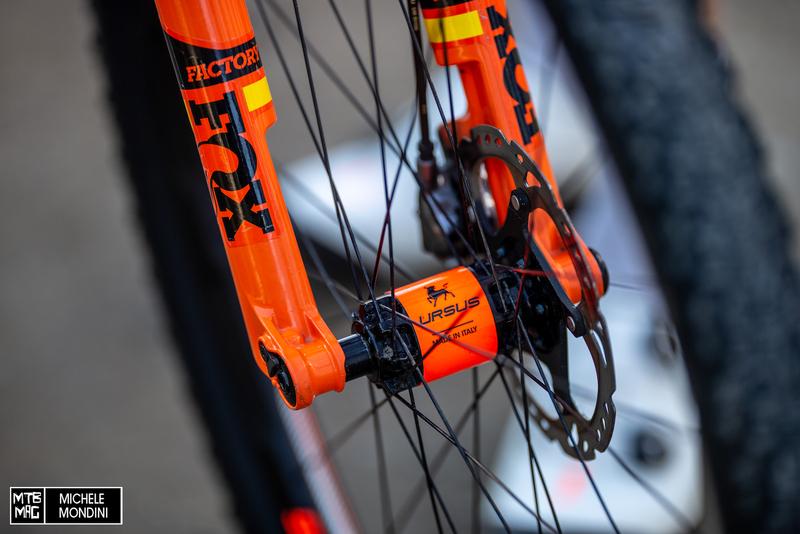 FOX 32 SC with Italian made Ursus wheels bolted up. 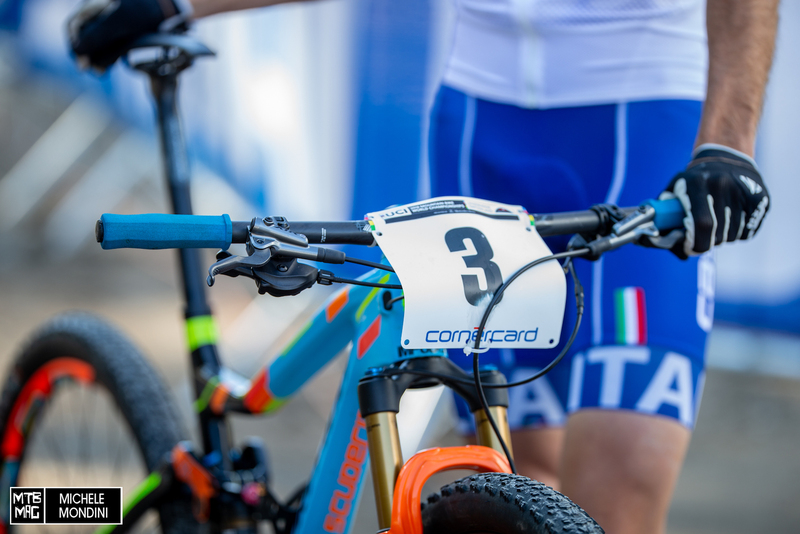 Kerschbaumer is sporting the number 3 plate at the moment. With the momentum he’s had, he’s looking to drop a couple of digits.